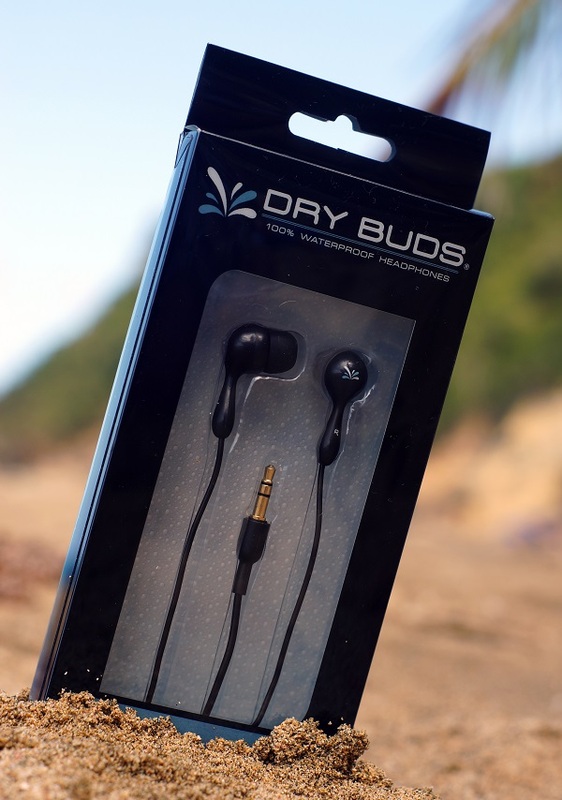 The DryBUDS are a pair of watertight in-ear headphones. I have been trying the DryBUDS for some time now, and here’s my conclusion.. They are indeed watertight, no amount of water seems to be able to destroy these headphones. I’m thinking if they are used in salt water they might wear out a bit faster. But so far they have handled any amount of water I’ve thrown at them. Also they go perfectly with the DryCASE, because what’s the point of watertight headphones if your phone isn’t waterproof. As for the sound quality, it’s not a wow. 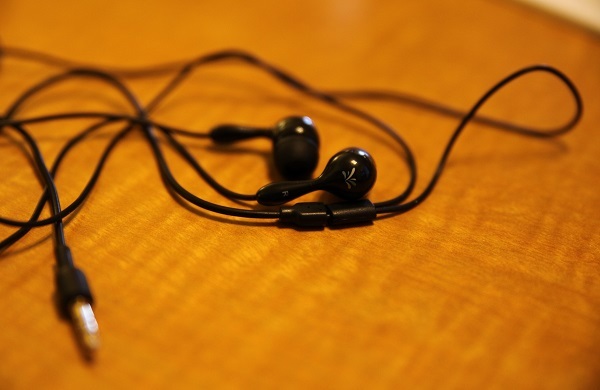 But they do indeed have good sound quality, equal to any ~$50 earbuds. Noticeable bass, good mid range and not bad on the higher frequencies either. But these earbuds don’t just block out water, they make an incredible job at out blocking noise. You can use them in a quiet room at full volume and people will barely be able to hear it. I also tried them on an airplane, to my great surprise, they rival digital noise canceling headphones. You can still hear the background noise, but that goes away almost completely when you put on some music. There aren’t really many watertight headphones out there, and most are expensive and deliver terrible sound quality. The DryBuds are the best watertight headphones I’ve tried so far. So for the cheap price of $30 I definitely recommend them. You can get the DryBUDS here.